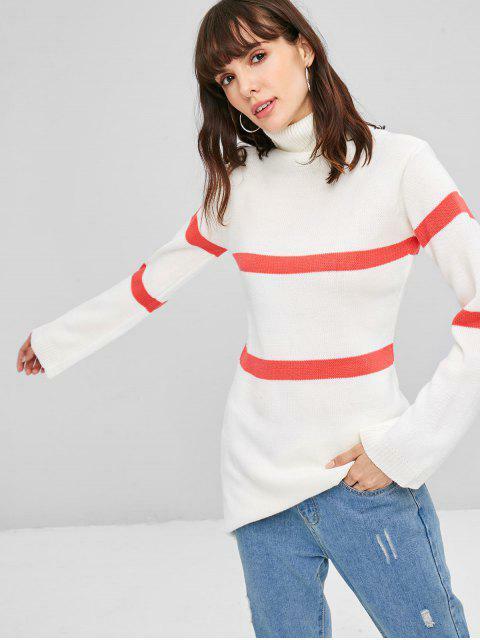 [48% OFF] 2019 Stripe Turtleneck Sweater In WHITE | ZAFUL .. 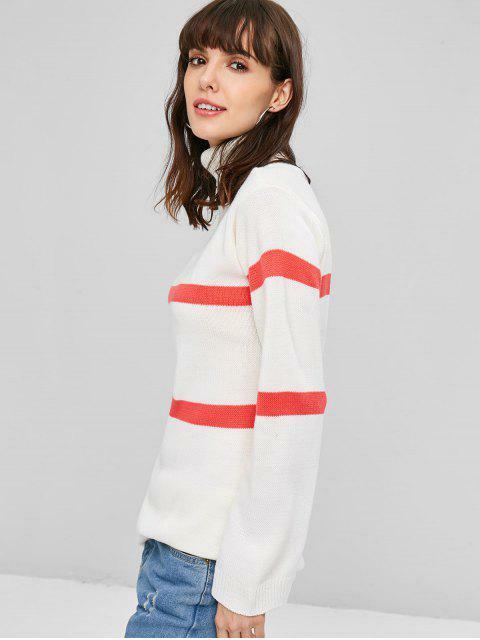 The sweater is minimally shaped with a cosy turtlecollar and fluid sleeves, then finished with contrast stripe detail. 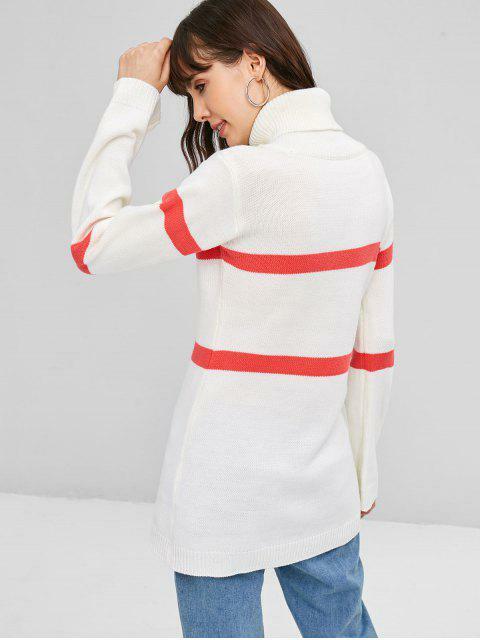 Wear it with equally muted counterparts, adding chunky trainers for a hint of cool in the city.